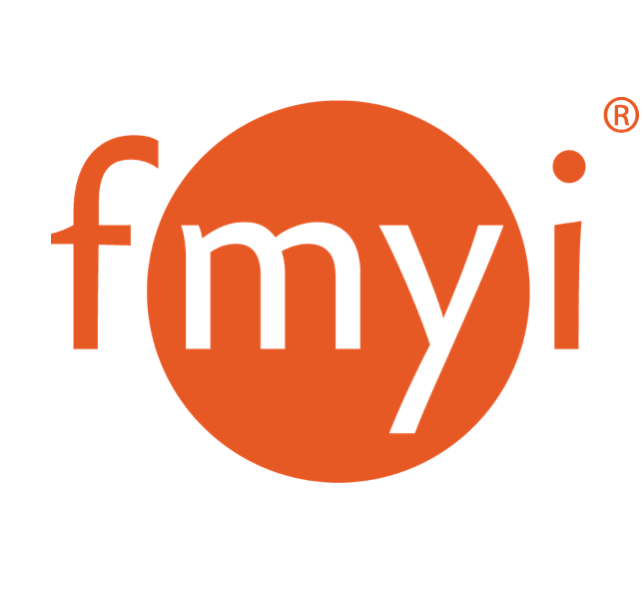 To change the credit card associated with your account, navigate to your FMYI site and click on the Admin icon in the top right hand corner. Select Site subscription on the left and then Current subscription. You'll see an Update card button you can click on to then enter your new credit card information.